The Judicial Clerkship Section is for NALP members who have an interest in or responsibility for preparing law students for judicial clerkships or for managing the departure and return from employer organizations of associates who pursue judicial clerkships. This Section serves as a clearinghouse for judicial clerkship information important to the NALP membership. Support and work in collaboration with the Administrative Office of the Courts on the continued implementation and use of the current version of OSCAR, as well as the development, testing, training, and implementation for the new OSCAR platform. The OSCAR Work Group will coordinate with the NALP staff on an annual postcard to be sent to federal judges in conjunction with the Administrative Office’s outreach schedule. Continue to prepare and update the “best practices” guide for career counselors as a complementary resource to the Vermont Law School Guide to State Court Clerkships. Solicit additional volunteers and cover additional jurisdictions. 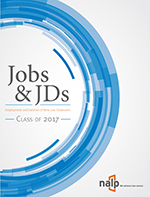 Explore implementing PSJD as a resource for state court clerkship postings. Collaborate with Diversity & Inclusion Section to study the presence of minority and diverse law school graduates in judicial clerkships and try to identify data. Aim to create a report that can be presented at 2019 Annual Education Conference or presented as a webinar or Bulletin article. Work with the Hon. Laurel Isicoff, Chief Judge, U.S. Bankruptcy Court, Southern District of Florida, in the promotion of Bankruptcy Court clerkships across the country. 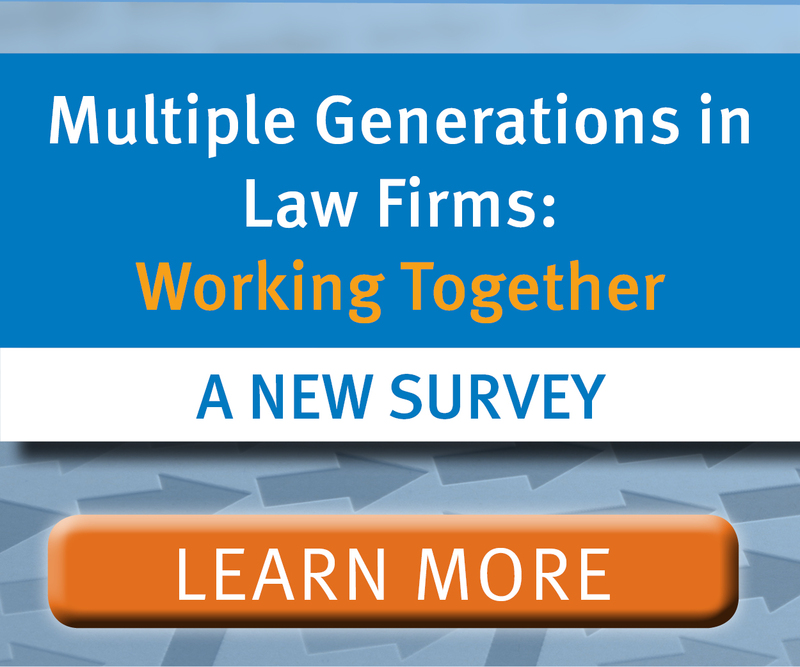 Support NALP member schools and employers in connection with the guidelines set forth in the Federal Law Clerk Hiring Plan. Support and work in collaboration with the Administrative Office of the Courts on the continued implementation and use of OSCAR. The OSCAR Work Group will coordinate with the NALP staff on an annual post card to be sent to federal judges in conjunction with the Administrative Office’s outreach schedule. Continue to prepare a “best practices” guide for career counselors as a complementary resource to the Vermont Law School Guide to State Court Clerkships. 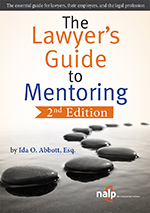 The guide will include general counseling advice, a discussion of how to get faculty and alumni to encourage state court opportunities, and methods for successfully marketing schools and students to judges. Solicit additional volunteers and cover additional jurisdictions. Monitor whether (and, if so, how) changes in the timing for applying to federal positions is affecting the state court clerkship process. Explore implementing PSJD as a resource for state court clerkship postings. Monitor trends in the timing of clerkship applications in a post-Hiring Plan clerkship world. Update members as necessary using NALPconnect, NALP website, Bulletin Articles, NALPNow announcements and Annual Conference sessions. Revise online materials as necessary to adapt to changes in clerkship hiring. Produce resources relevant to employers recruiting/hiring current, former and future clerks. Spearhead and annual conference call with the Recruiting Section. Brainstorm with Section membership on programming/speakers for the 2018 Annual Education Conference and ideas of NALP Bulletin articles. Assist members through the completion of the RFP processes and seek opportunities to collaborate and submit joint proposals with other sections. In developing ideas for programming and articles, give careful consideration to those dealing with creating greater diversity among the ranks of clerks (and in the clerkship applicant pool). Review Section’s web-based resources and update as needed. Support and work in collaboration with the Administrative Office of the Courts on the continued implementation and use of OSCAR. Monitor trends in the timing of clerkship applications in a post-Hiring Plan clerkship world. Update members as necessary using NALPconnect, NALP website, Bulletin Articles, NALPNow announcements and Annual Conference sessions. Revise online materials as necessary to adapt to changes in clerkship hiring. Brainstorm with Section membership on programming/speakers for the 2017 Annual Education Conference and ideas of NALP Bulletin articles. Assist members through the completion of the RFP processes and seek opportunities to collaborate and submit joint proposals with other sections. In developing ideas for programming and articles, give careful consideration to those dealing with creating greater diversity among the ranks of clerks (and in the clerkship applicant pool). Review Section’s web-based resources and update as needed, including the ALJ Clerkship Guide and diversity-related resources.